Everything you need to know to keep your kids safe from burns and scalds. In 2012, more than 136,000 children across the country, including more than 67,000 children t, and under, were injured due to a fire or burn and treated in emergency rooms. 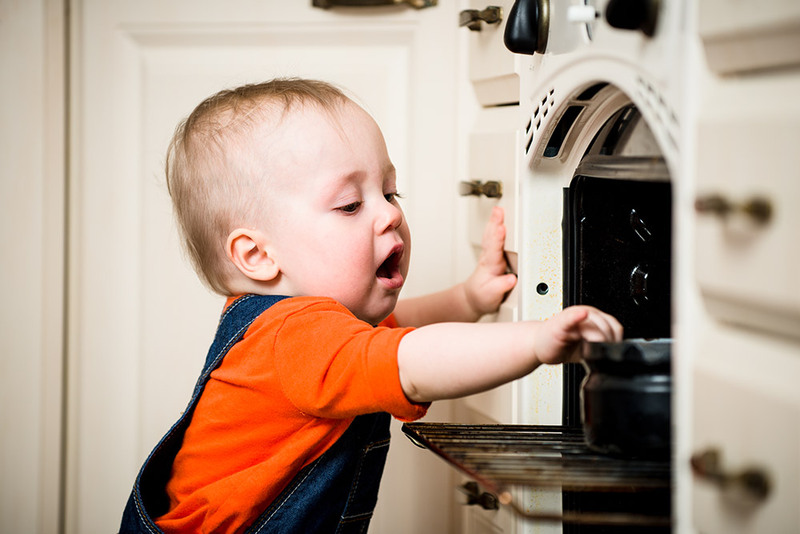 Don’t allow children to use a microwave by themselves until they are both tall enough to reach it safely and able to understand that steam can cause burns. Remember to keep space heaters at least three feet away from anything that can burn. Burn and Scald Prevention Tips. © 2013 Safe Kids Worldwide® . For more information visit safekids.org.